Writing daily can become arduous. 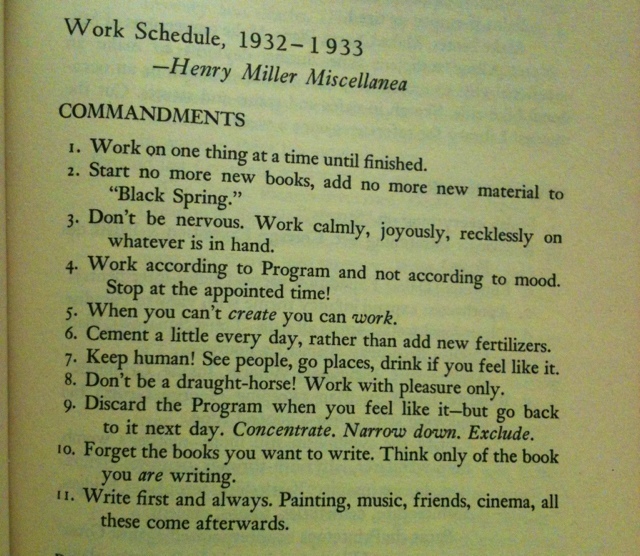 I feel that Henry Miller’s 11 personal rules are a great reminder for focusing on the task at hand. 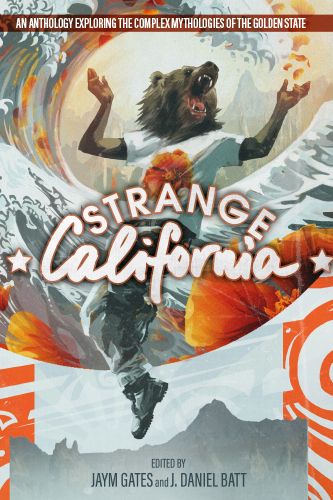 This is being printed out and hung next to my monitor!